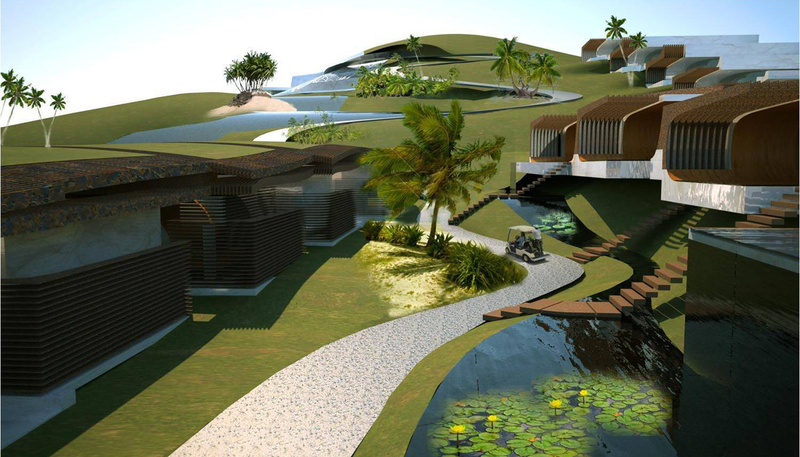 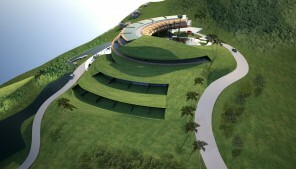 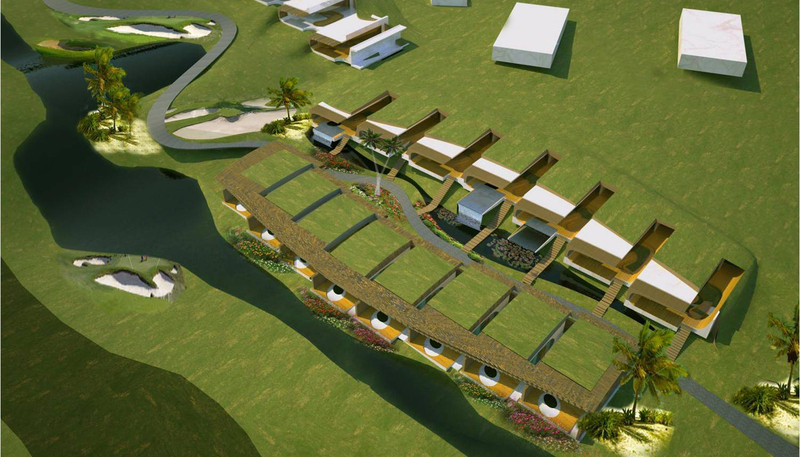 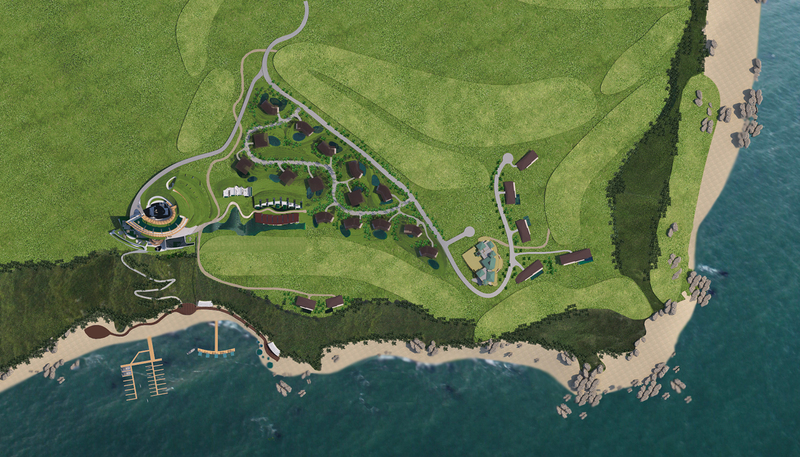 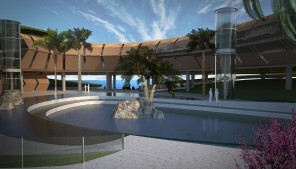 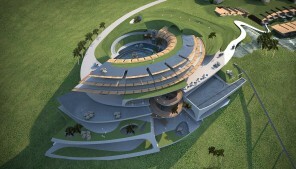 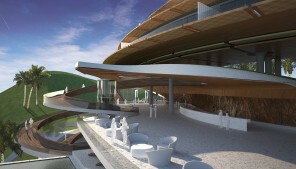 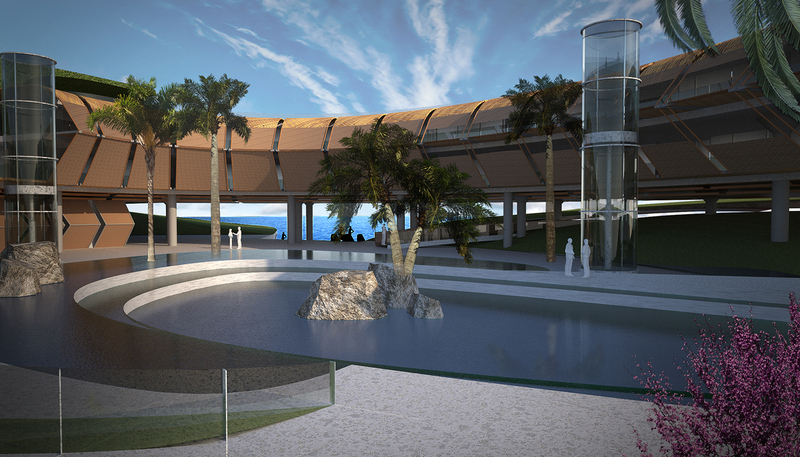 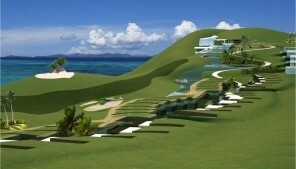 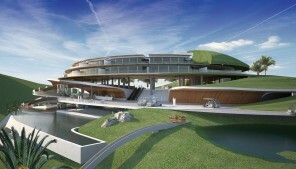 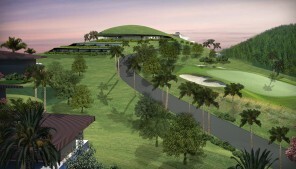 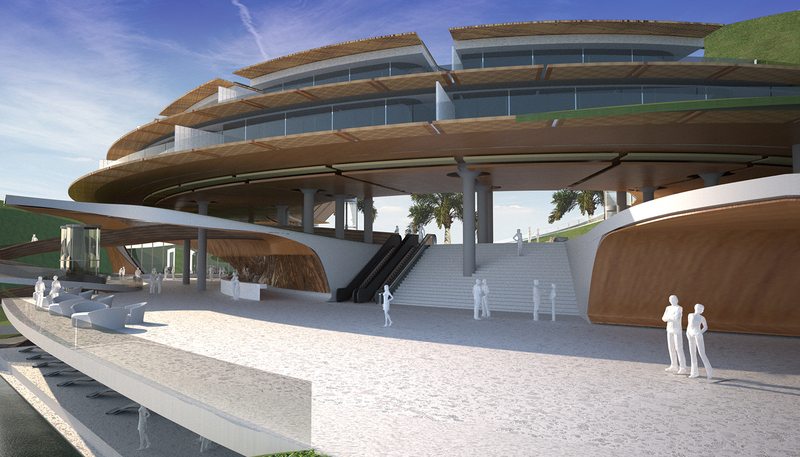 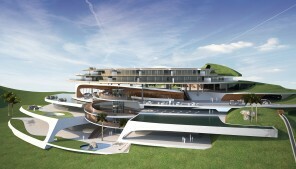 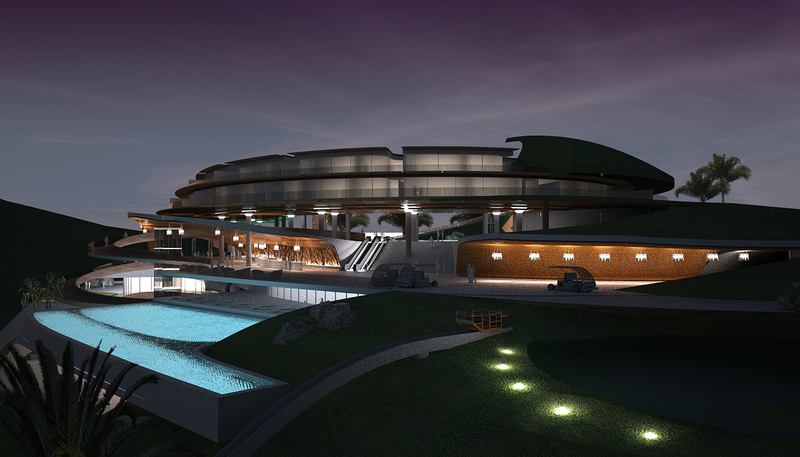 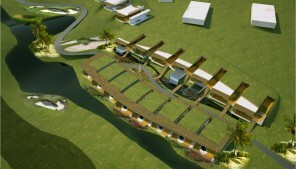 In the planning of golf resorts, the design of the golf course plays the dominant role. The Shanqin Bay Golf Resort building is cast as a secondary element to the course - a submissive object to the overall environment representing the subtle conflict and coexistence between architecture and the landscape. 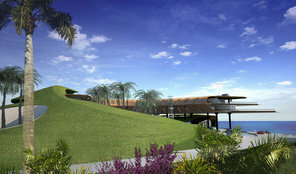 The hotel accommodates 80 guest rooms, most of which are located in the main building. 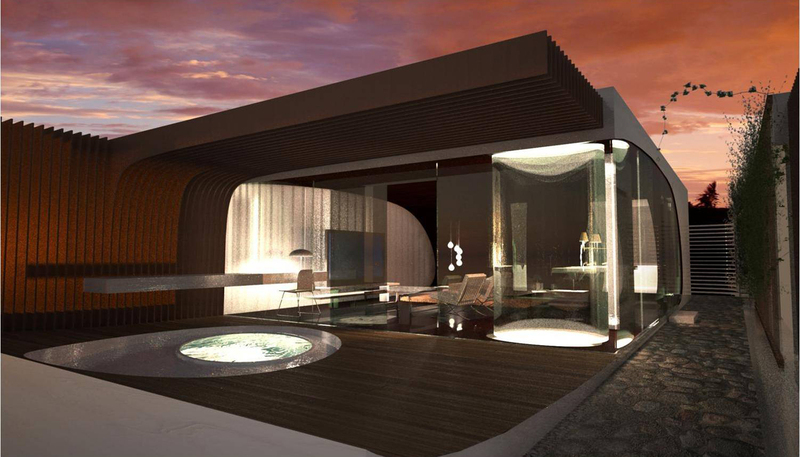 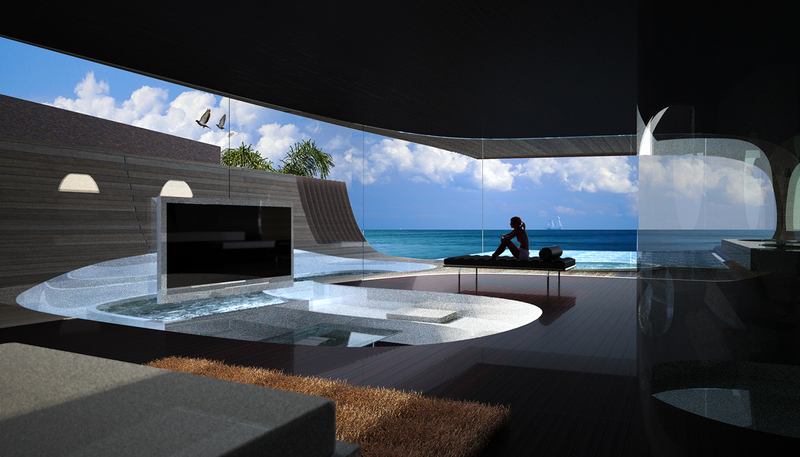 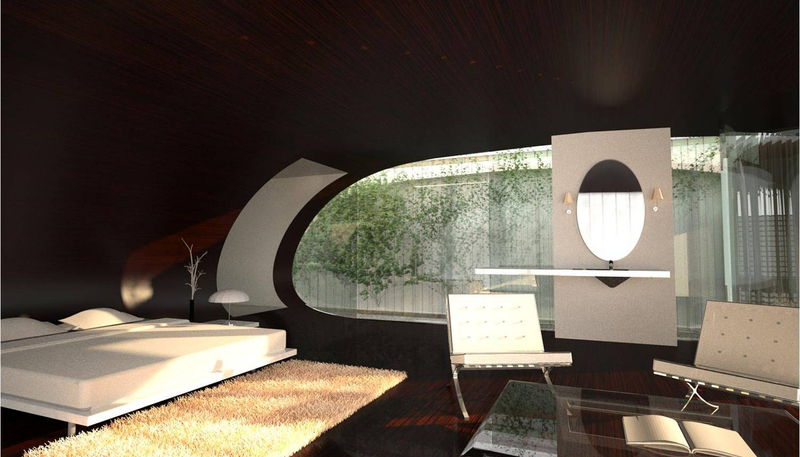 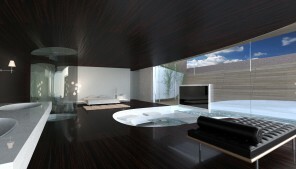 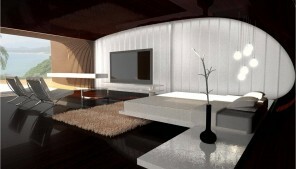 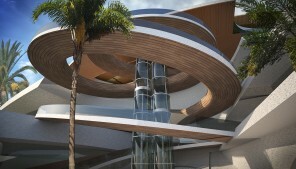 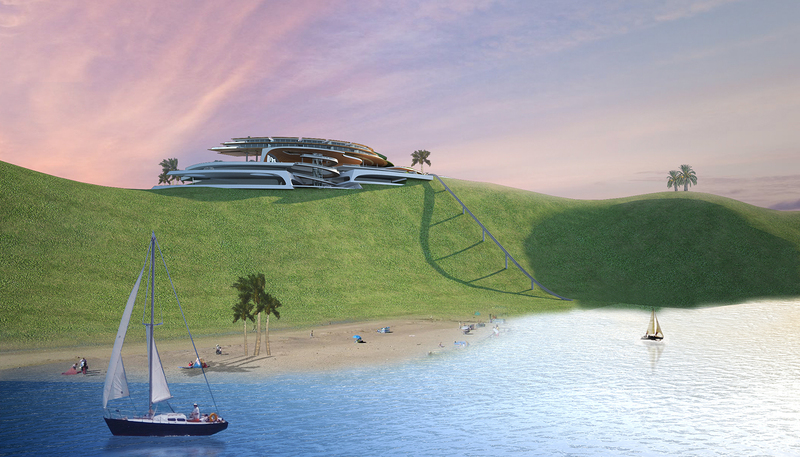 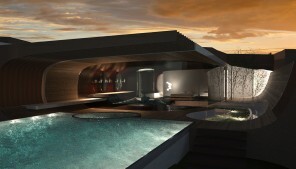 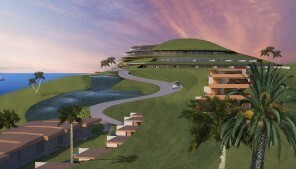 The remaining rooms are detached luxury suites following the topography downwards towards the ocean. 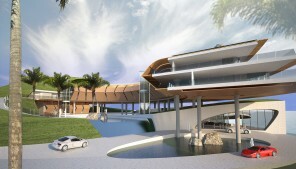 The design intent is to create exclusive and private units with unobstructed ocean views while disappearing from the golf course.